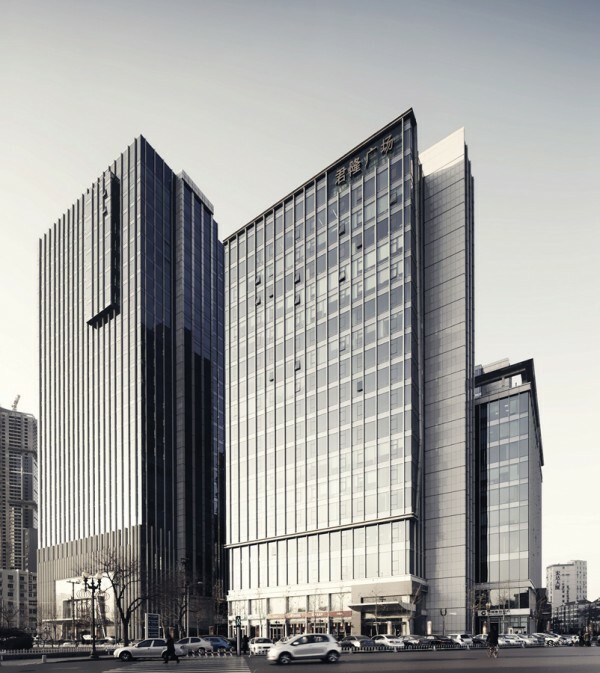 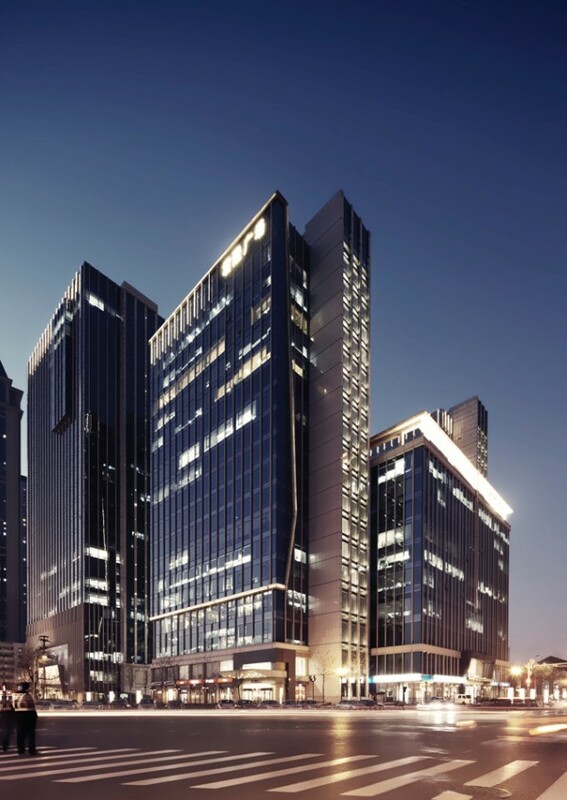 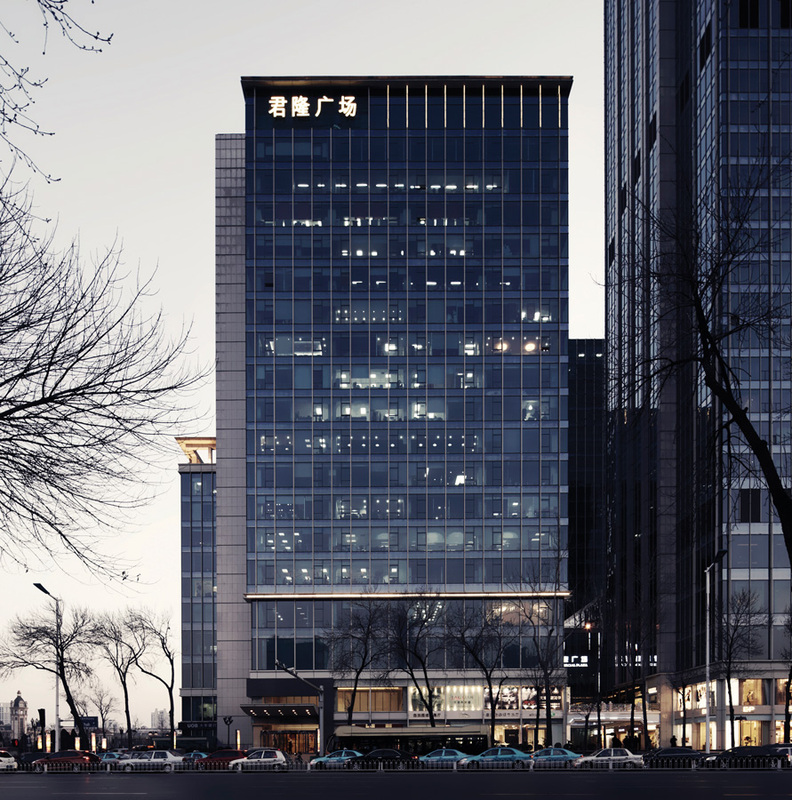 Emperor Place is located along Nanjing Road in the Heping District of Tianjing, China – the premier commercial address in the city. 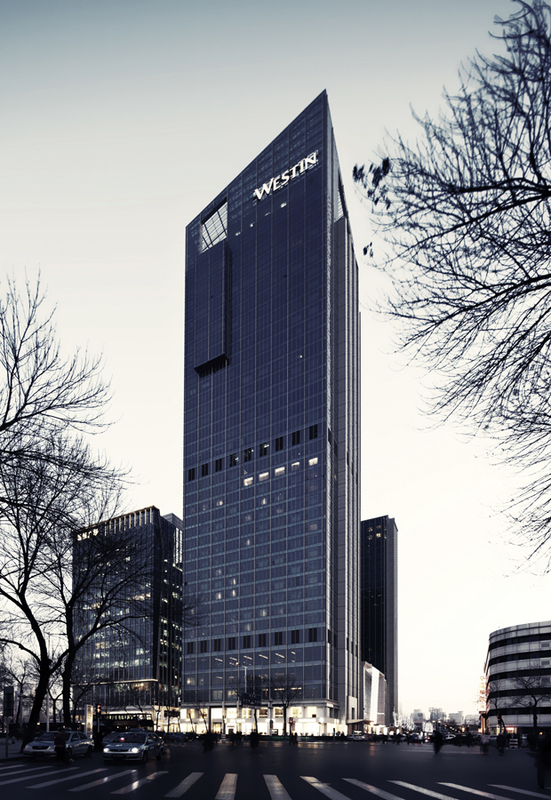 The complex consists of 5 groups of uses – 38 storeys of 5-star Westin Hotel and service apartments; 25 storeys of human resource networking centre; 18 storeys of column-free grade A office and a retail arcade. 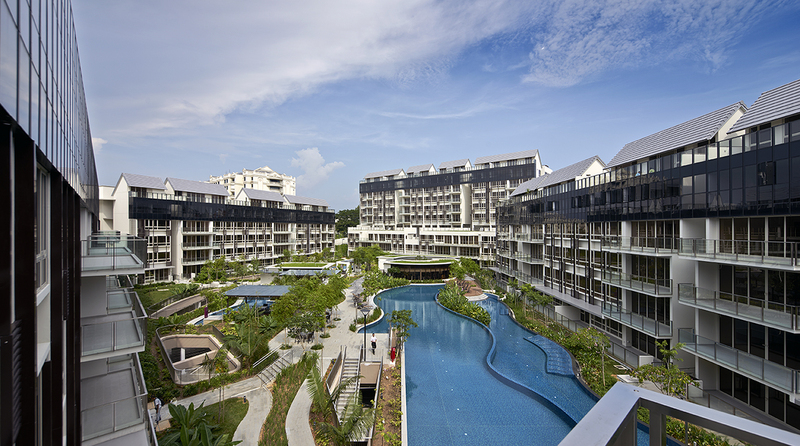 With the variety of uses within a single mixed development, the challenge of the design is to ensure a cohesive appearance for the entire complex. 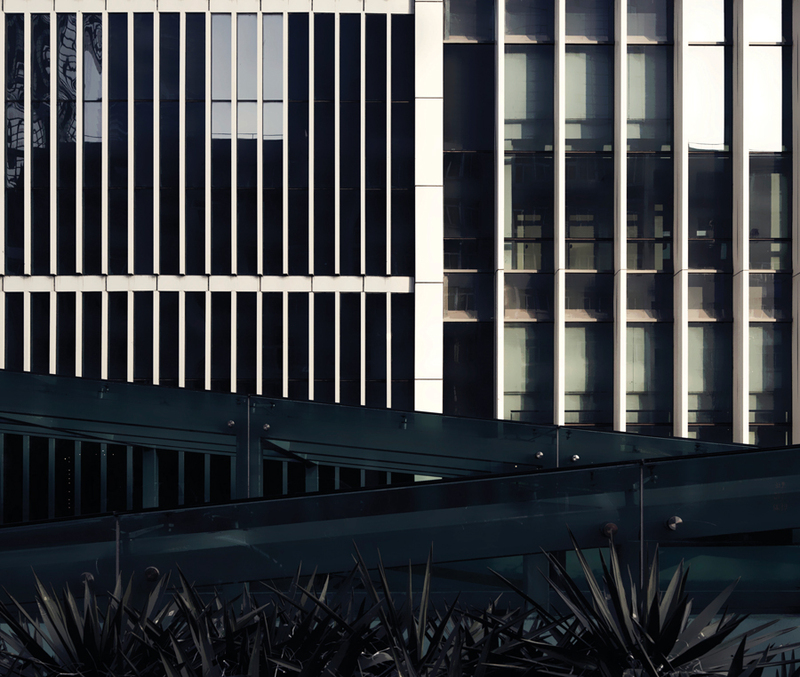 The architectural language of the individual blocks has been designed to allow them to stand on its own in response to functional requirements, yet work together to achieve a whole larger than the sum of parts. 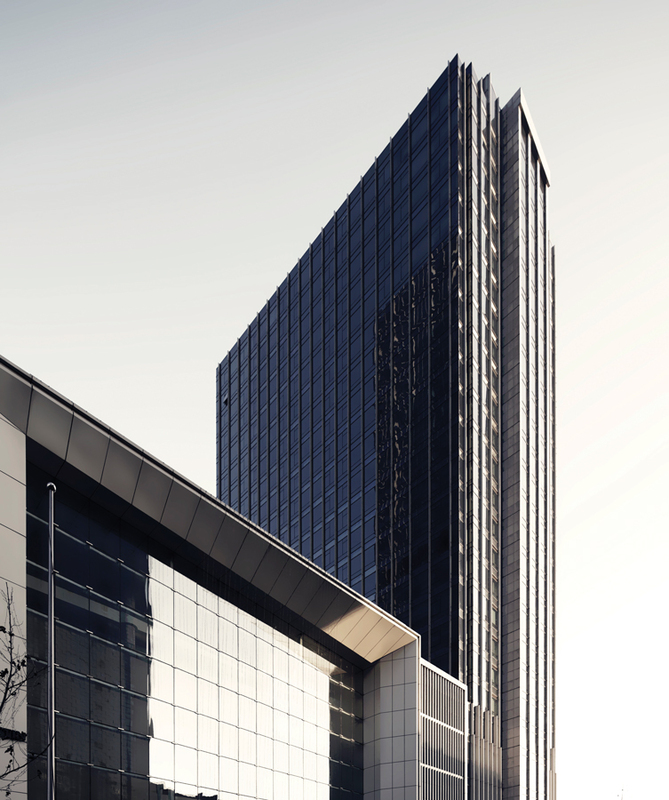 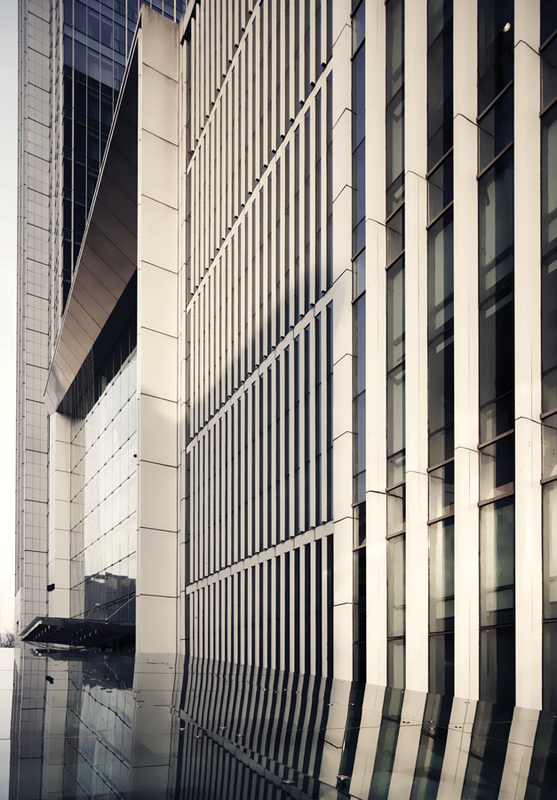 The entire facade curtain wall system uses low-e double glazing to exude a modern and posh image to the entire development, which further contributed to the harmonious appearance of the various uses co-located within a single site.